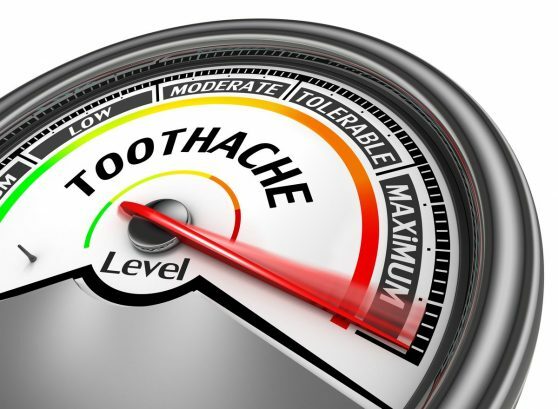 A toothache is no laughing matter and we know this better than most! If you need to arrange an emergency visit during normal working hours; please call the practice on 021 4634 930 as early in the day as possible and we will endeavour to arrange an appointment as soon as possible. IN the case of an outright emergency such as trauma or infection we will do our utmost to see you on the same day. There is no issue where non-registered patients wish to be seen in cases of Dental Emergency. Please phone 021 4634 930 and listen to the instructions on the answer machine. We promise that you will be seen within 24 hours. If your problem is non-urgent then you can either call us on the above number or email info@mgdc.ie . We will contact you at our earliest convenience and arrange an appointment that is suitable to you. Please note that it is not always possible, based on time constraints and treatment difficulty levels, to resolve all emergencies with a single visit. 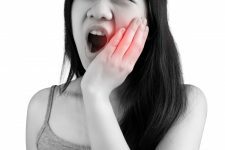 This will be discussed immediately after the Dentist has had a look at your individual case and treatment options and costs can be discussed too at that stage. This cannot be determined over the phone however, so we apologise that the costs cannot be given in this “one shoe fits all” kind of way!